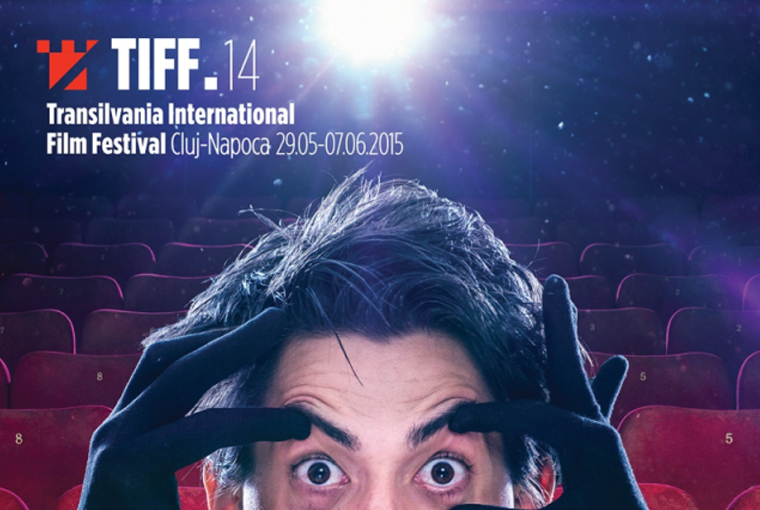 Live coverage from the 15th Transilvania International Film Festival (May 27-June 5). 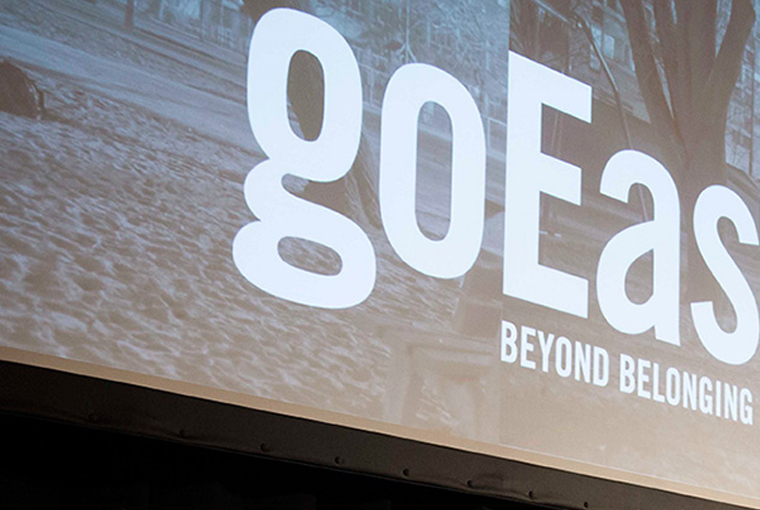 We covered goEast'sBeyond Belonging section, which was dedicated to the theme of Othering. 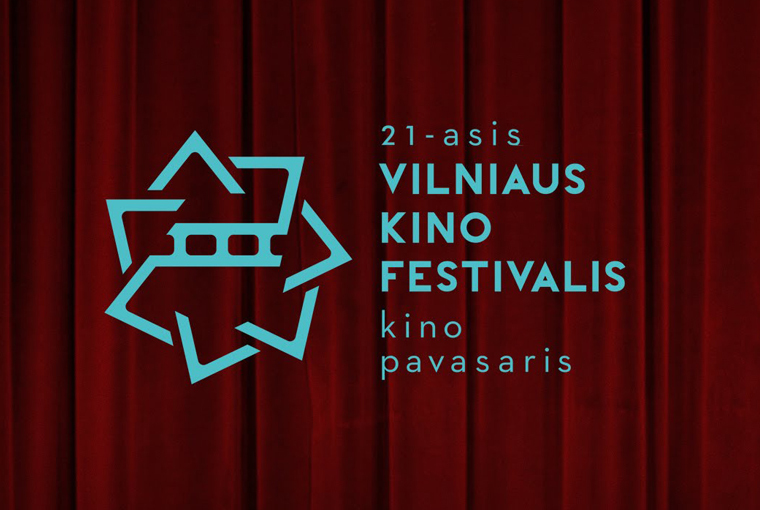 Live coverage from the Vilnius Film Festival (March 31-April 14). 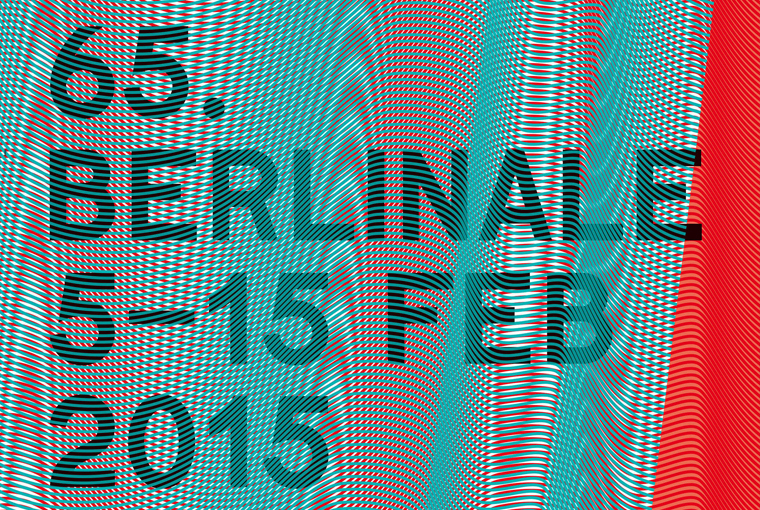 Live coverage from the 56th Thessaloniki International Film Festival (November 6-15). Rohan Crickmar was in Gdynia to cover one of the major Polish film events for us. 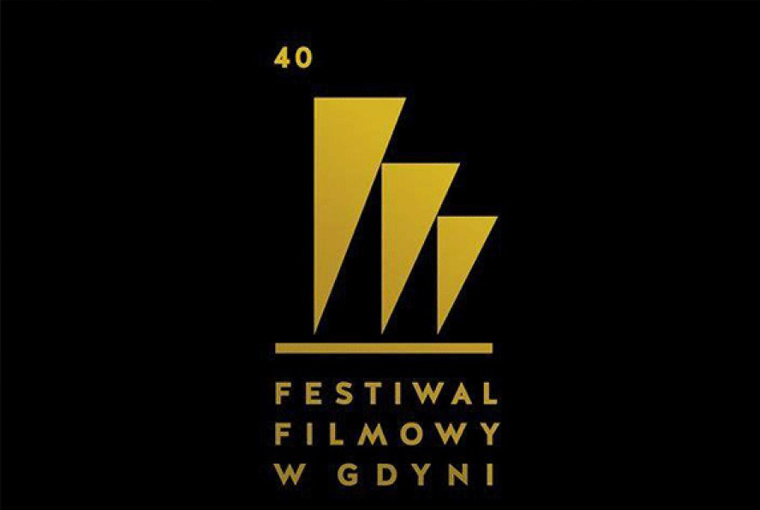 Live coverage from the 50th Karlovy Vary International Film Festival (July 3-11). Live coverage from the 14th Transilvania International Film Festival (May 29-June 7). 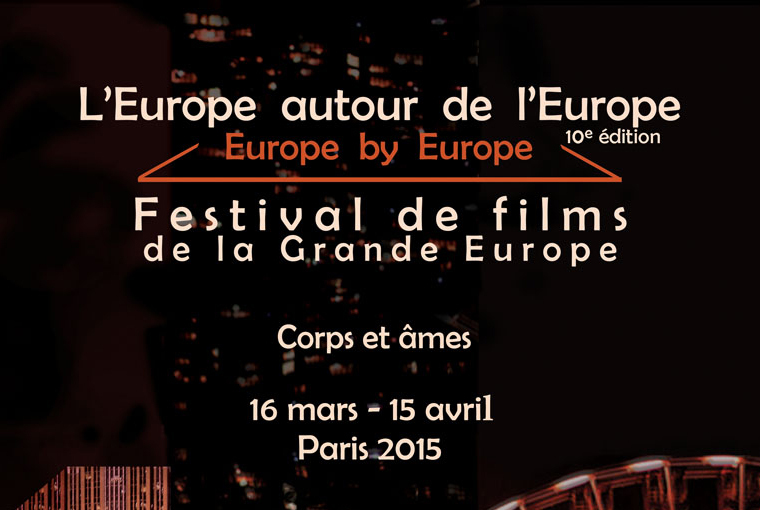 Live coverage from this month-long Paris-based film event (March 16-April 15). 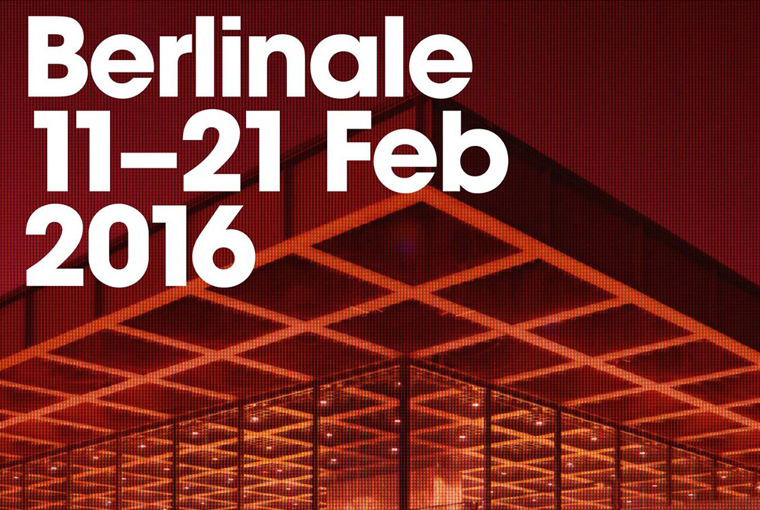 Live coverage from the 65th Berlin International Film Festival (February 5-15).